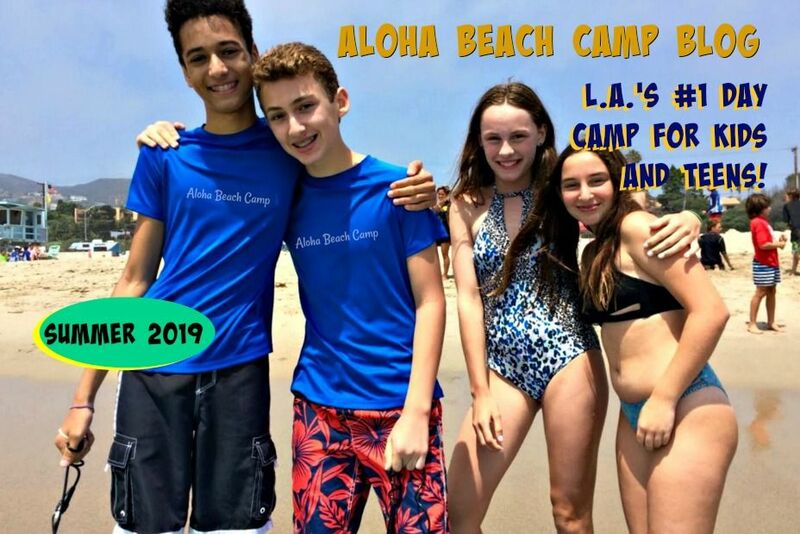 Los Angeles Summer Camp | Aloha Beach Camp Blog: What if We Need Bus Service From 2 Locations? What if We Need Bus Service From 2 Locations? Transportation is available throughout Los Angeles for all campers. You can meet the bus at a meeting point near your home or office. Practically 100% of our kids take the bus to and from camp, mostly because their parents don't have the time or resources to drive their kids to the beach themselves. 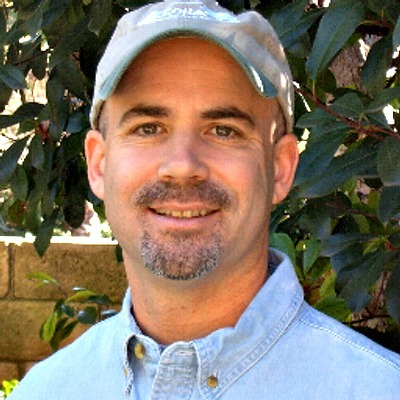 (The kids who don't take the bus usually live in Malibu and either: 1) walk to camp, or 2) live a quick car ride away. But even they take the bus for the most part. Please remember that your daily prices includes two charges, one for camp and one for bus service from ONE morning and afternoon location. ON THE SAME BUS. If you need transportation from a second location, this can be provided for $30 per day.